Get the ParkCAD demo today. 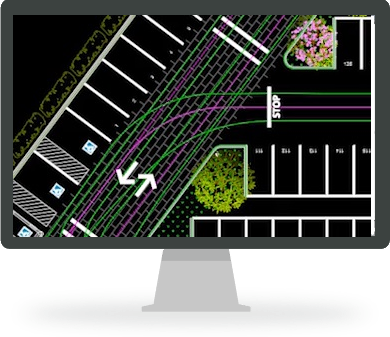 Designing complete surface parking facilities and maximizing a car parks parking capacity, has never been easier with ParkCAD™. The ParkCAD demo is a fully functioning program. Please note that a few elements have been modified and some functionality has been limited. However, the demo should provide you with a good representation of what the software can do and how it can be applied. The demo should not be used in actual design or project work.